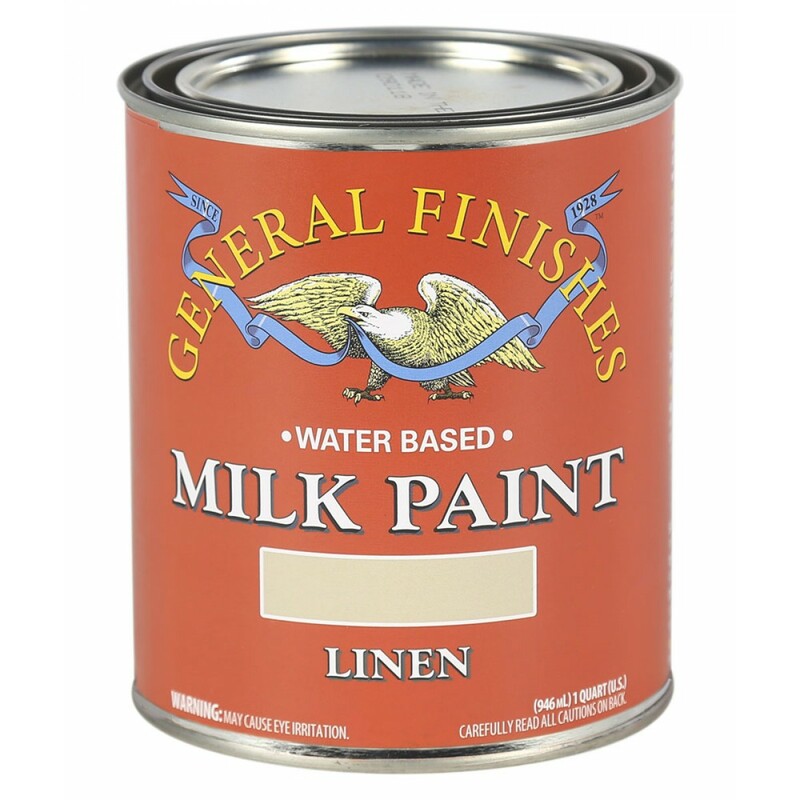 Available in 26 mixable colours, General Finishes Milk Paint is a high-quality interior/exterior pre-mixed paint. 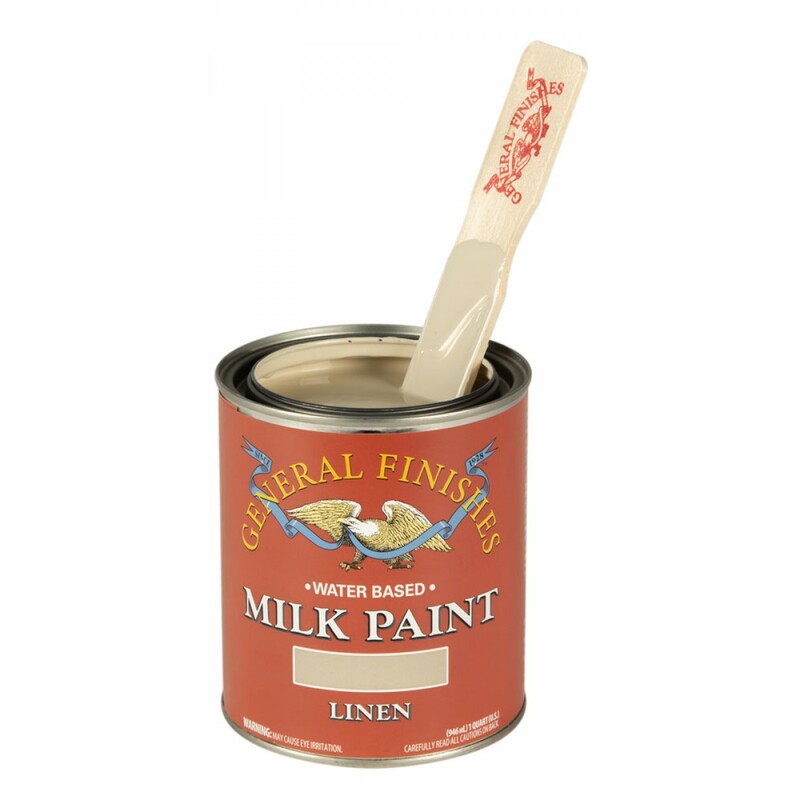 Not a true "casein-based milk paint" (there is no milk in it) but a modern version of old world paint with a strong mineral base. It is adaptable and UV resistant. It may be applied via brush or spray and possesses excellent flow and levelling properties. You can mix it, lighten it, distress it, glaze it, layer different colours or antique it - perfect for upcycling or repurposing furniture. You can also intermix our Milk Paints with our Chalk Style Paint. Follow with our Glaze Effects for a distressed or antiqued look or Pearl Effects to create a pearlescent finish. High use flat surfaces such as dining tables and desks will develop the patina of everyday life over time so we recommend top coating with High Performance to our customers who are patina-adverse or wish extra stain protection. Need some inspiration? 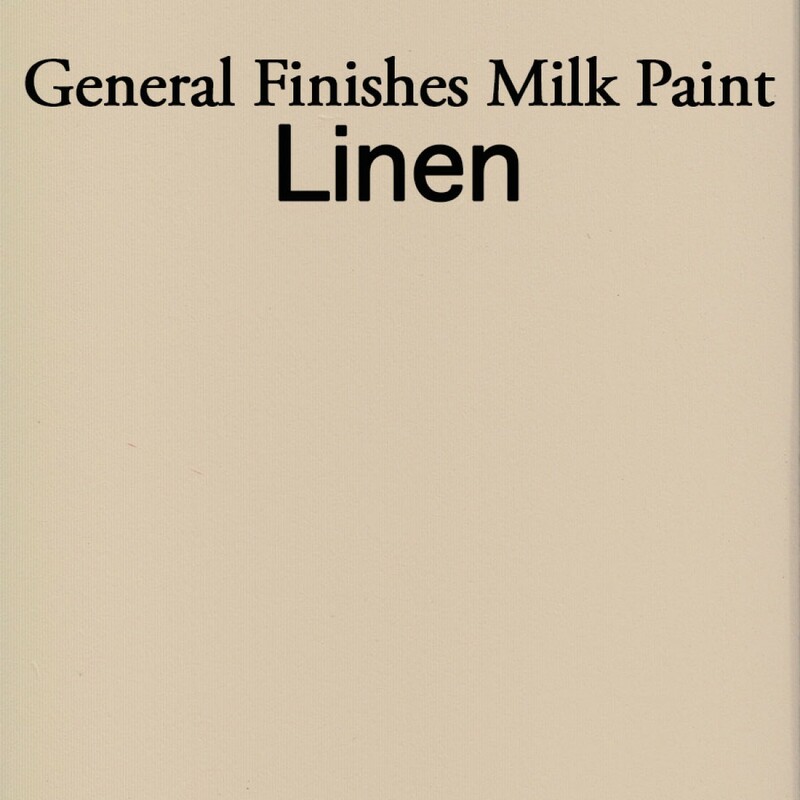 Visit the General Finishes Design Center OR Pinterest Board for furniture paint ideas. It is the furniture paint with soul.